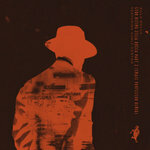 Jerry Brewer An amazing album telling of murder, loss, repecussion and healing. 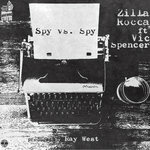 The imagery Zilla Rocca presents in each song plays out like individual movie clips. "For all it's worth, you got a gun but it's who draw first". 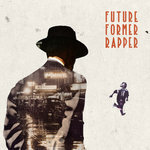 Favorite track: Young Blood feat Roc Marciano. For the serious collector: Glossy, slim 4 panel eco-wallet CD with variant album cover design both done masterfully by Dewey Saunders (whose credits include Anderson .PAAK's "Malibu", Future "The Wizrd"). Only 10 left! 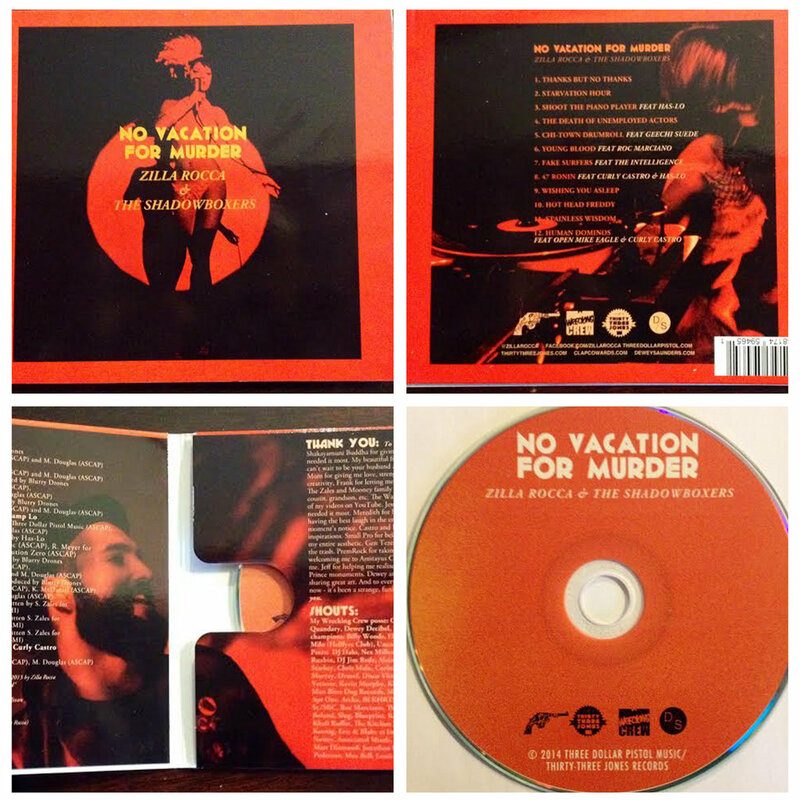 Includes unlimited streaming of No Vacation for Murder via the free Bandcamp app, plus high-quality download in MP3, FLAC and more. For the serious collector: Glossy, slim 4 panel eco-wallet CD with variant album cover design both done masterfully by Dewey Saunders (whose credits include Anderson .PAAK, Future, Redbull, and Rayban) with an 11x17 poster. Only 10 left. 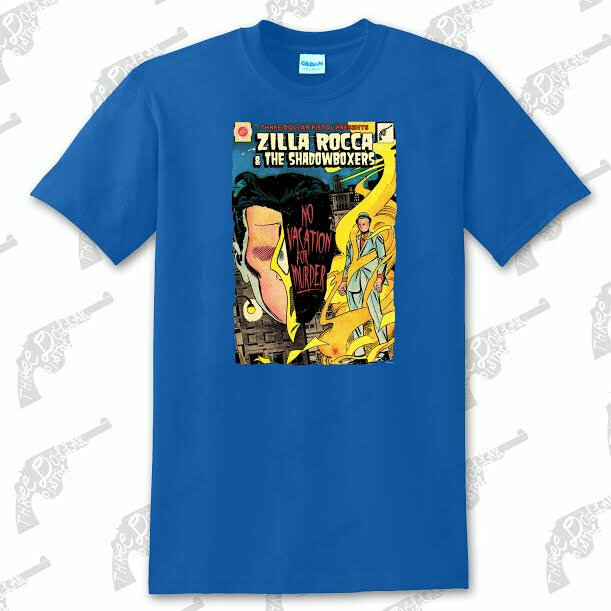 Zilla Rocca has pioneered a gravelly subgenre of hip hop, both as an emcee and producer, called “Noir Hop”. 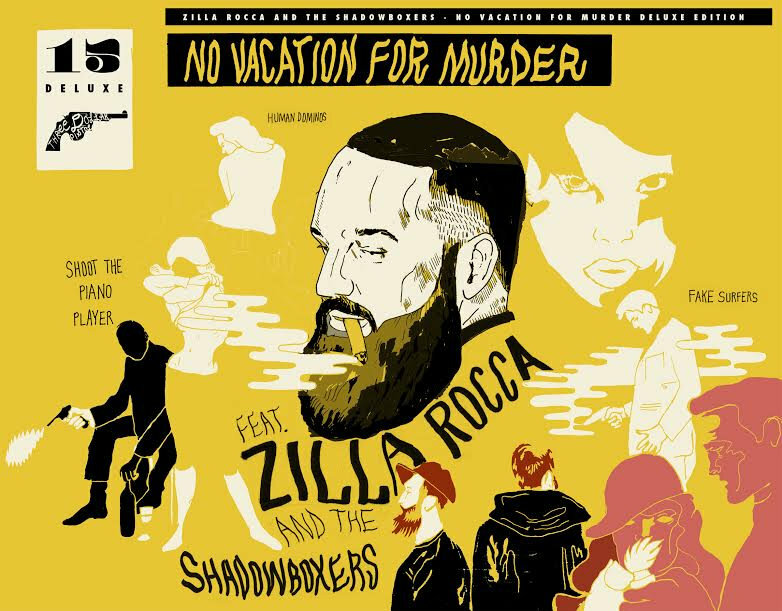 Drawing influences from dive bars, dangerous dames, dime store detectives, and old pulp rags, Zilla’s music is equally progressive, unpredictable, and intoxicating. His prominent string of releases includes 2013's Neo Noir mixtape and Weak Stomach EP from the Shadowboxers, 2012's Party With Villains EP and Wrecking Crew Presents: Wu-Tang Pulp, 2011's Nights & Weekends EP and 2009's introduction to The Shadowboxers The Slow Twilight. 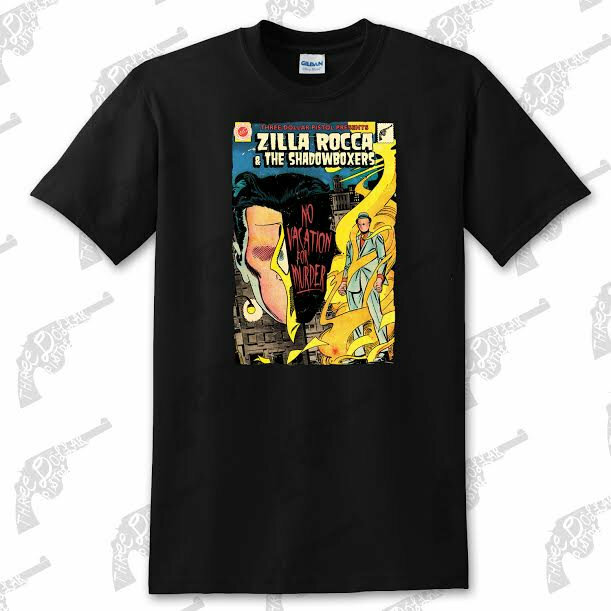 Zilla Rocca’s work has been featured in Complex, HipHopDX, Okayplayer, Passion of the Weiss and many others. 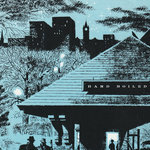 Touring has seen him travel coast to coast from Los Angeles to New York while laying his head down in Philadelphia. 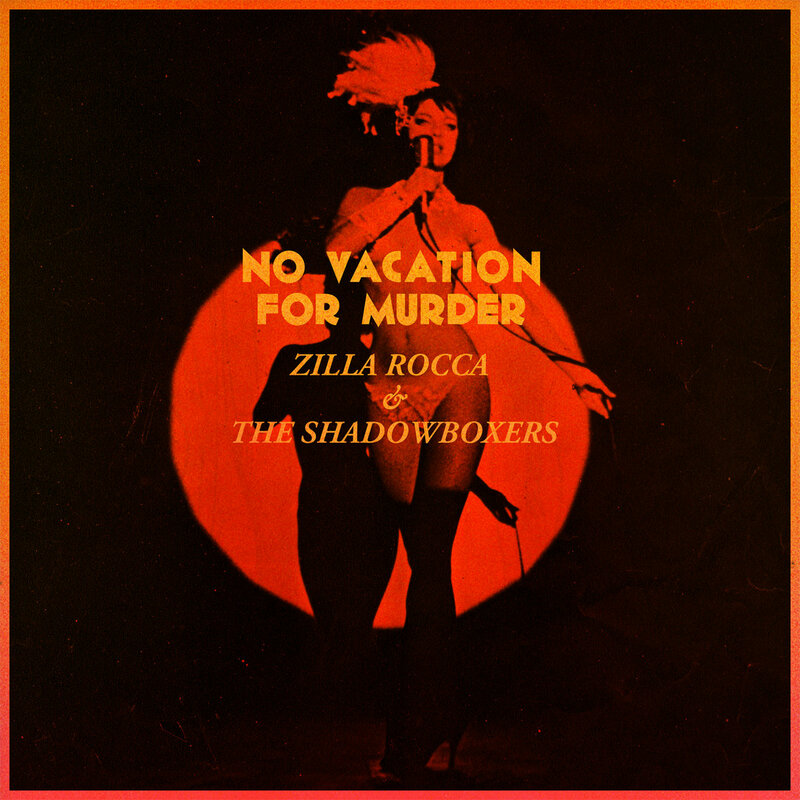 The sonic identity stitching together Zilla Rocca's grizzled imagery is as important a character to the album's story as the revolving collective of misfits that populate the world of No Vacation For Murder. 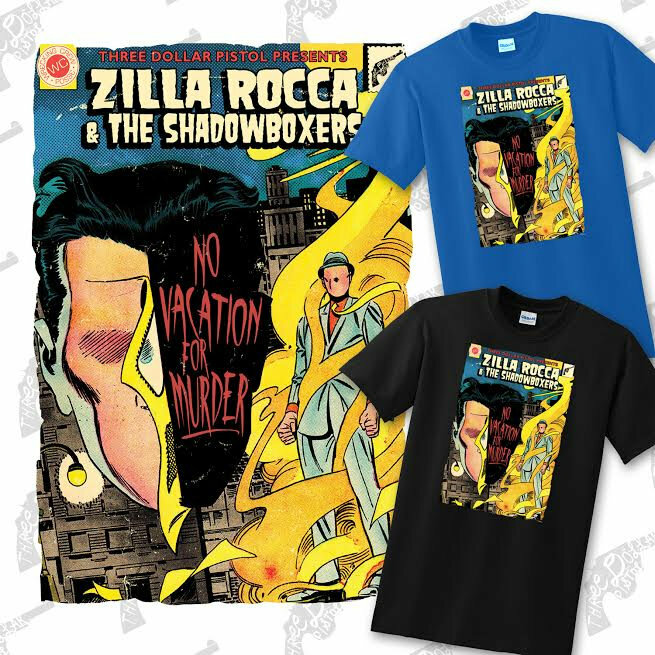 To achieve that identity, Zilla handpicked a revolving cast dubbed The Shadowboxers who flesh out a detailed landscape; because it's a stylized collective, the cohesion is never sacrificed.